« Telkwa Pub Poker Night on Saturdays! 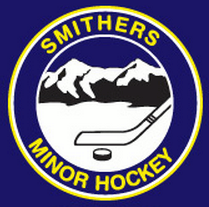 Check out the Smithers Minor Hockey Association Hockey Tournament taking place Saturday the 19th 8:45am to 8:30pm (all day in the civic arena at 4204 Third Avenue, 10:30am to 1:30pm in the new arena at 4206 Third Avenue) and Sunday 8:00am to 4:45pm in the civic arena. 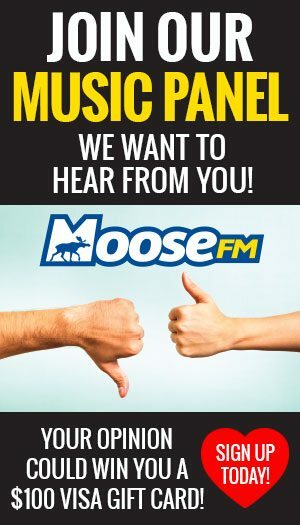 If you would like any additional information feel free to contact Jill at (250) 877-3456.